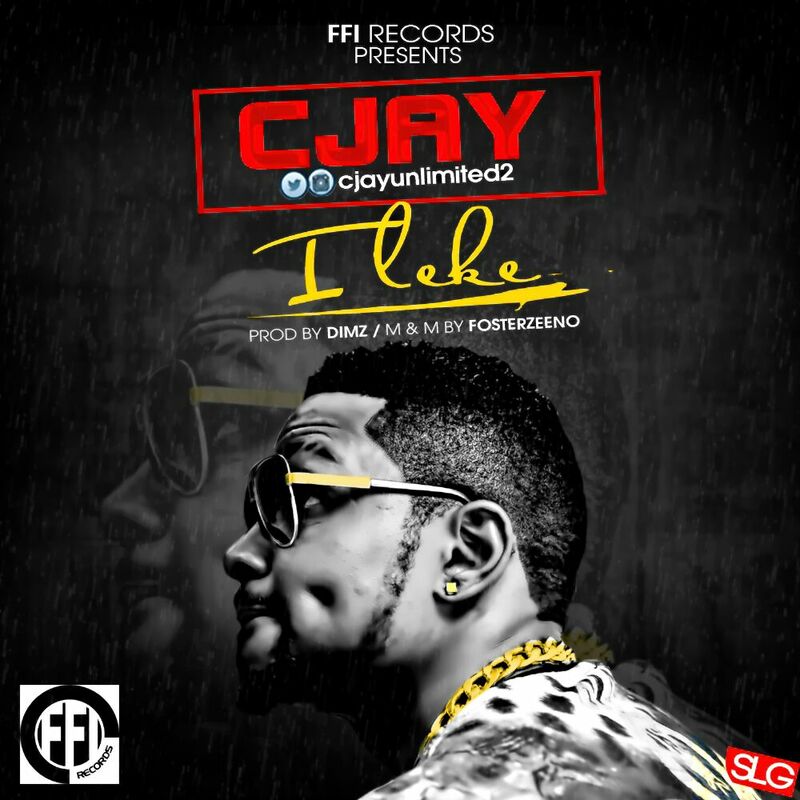 FFI RECORDS Presents CJAY with his official first single titled “ILEKE”. The "Dimz" Produced tune is mixed & mastered by FosterZeeno. 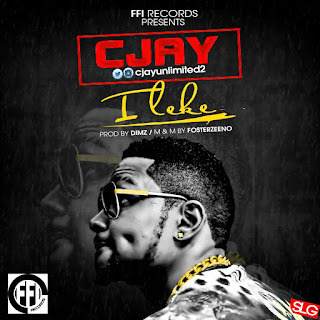 This is a potential club banger download enjoy and share your thought!